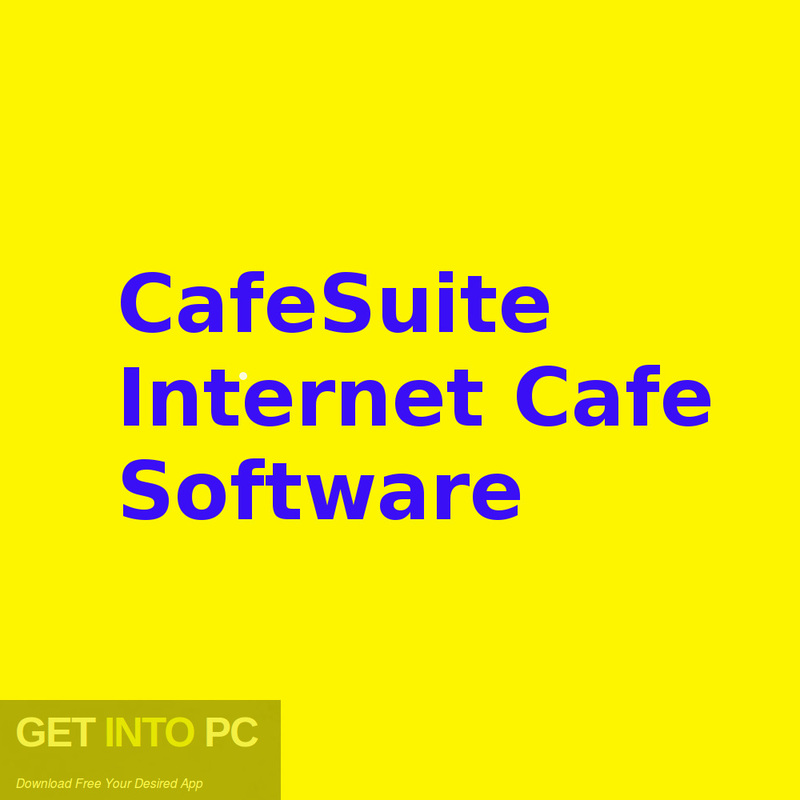 CafeSuite Internet Cafe Software Free Download Latest Version. 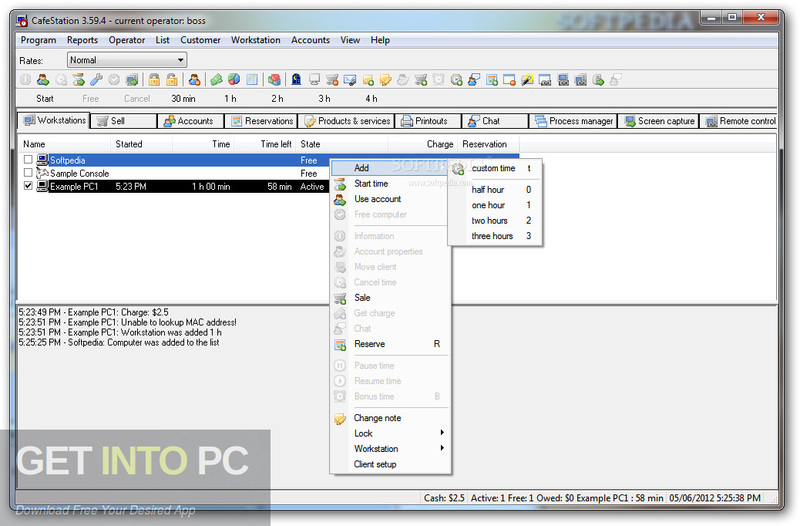 Full offline installer standalone CafeSuite Internet Cafe Software v3.58.1. 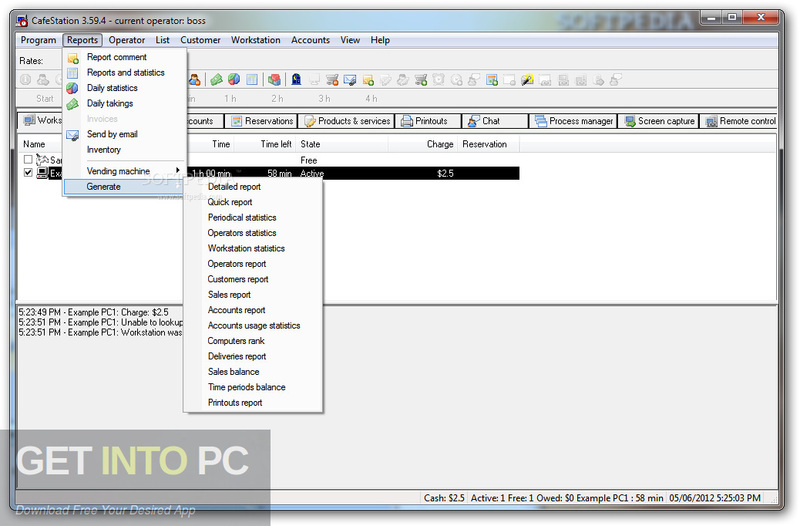 CafeSuite Internet Cafe Software is an impressive application which will enable you to control the workstations remotely and manage the cash registry, customers and employees. It will let you manage your Internet Cafe business smoothly by enabling you to keep track of the cash registry, customers as well as employees. 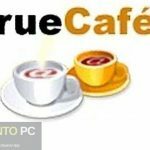 You can also download TrueCafe Internet Cafe Software. CafeSuite Internet Cafe Software has got an intuitive user interface which will allow any type of person to use it with ease. The interface is built on the tabbed-like display which will enable you to go through various different options which are available in the application like managing workstations, account or the products. You can add as many of employees as possible and can create Superusers which are the accounts with more privileges like changing the prices of the services, making reservations and adding the employee information. It also enables you to connect to a POS printer and turn on or off all the PCs. There is a Reservation tab which will help you book a workstation for the specified customer. You can add infinite number of products and services with important information like barcodes, prices, tax, product group and expiry date. On a conclusive note we can say that CafeSuite Internet Cafe Software is an impressive application which will enable you to remotely control the workstations and manage the cash registry, employees and customers. You can also download Antamedia Internet Cafe. Below are some noticeable features which you’ll experience after CafeSuite Internet Cafe Software free download. An impressive application which will enable you to control the workstations remotelyand manage the cash registry, customers and employees. Let you manage your Internet Cafe business smoothly by enabling you to keep track of the cash registry, customers as well as employees. Got an intuitive user interface which will allow any type of person to use it with ease. The interface is built on the tabbed-like display which will enable you to go through various different options which are available in the application like managing workstations, acount or the products. Can add as many of employees as possible and can create Superusers which are the accounts with more privileges like changing the prices of the services, making reservations and adding the employee information. 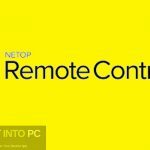 Enables you to connect to a POS printer and turn on or off all the PCs. Got a Reservation tab which will help you book a workstation for the specified customer. Got an add infinite number of products and services with important information like barcodes, prices, tax, product group and expiry date. Before you start CafeSuite Internet Cafe Software free download, make sure your PC meets minimum system requirements. Click on below button to start CafeSuite Internet Cafe Software Free Download. This is complete offline installer and standalone setup for CafeSuite Internet Cafe Software. This would be compatible with both 32 bit and 64 bit windows.